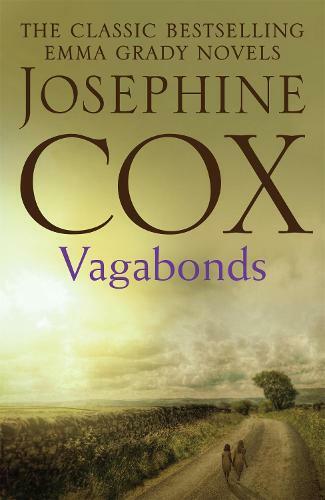 A classic story in the Emma Grady trilogy by Sunday Times bestselling author Josephine Cox. Twenty-two years ago Emma Grady was wrongfully convicted and sentenced to transportation to Australia where she bore and lost her baby daughter - conceived during a passionate affair with Marlow Tanner. It is now 1885, and Emma has returned to Blackburn. Reunited with Marlow, she has a loving family, yet she is still haunted by the past, unable to forget how her uncle Caleb Crowther ignored her desperate plea to save herself and her tragic first-born.